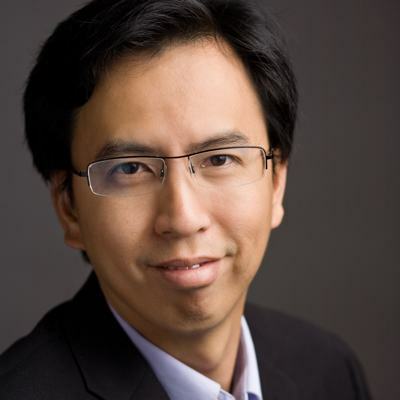 Daniel Lim serves as the chief executive officer of the International House of Prayer of Kansas City. He was trained at a Baptist seminary (MA in World Missions) and served as a Baptist pastor in Southeast Asia. With a passion for the gospel of the kingdom of God and the glory of Jesus Christ, Daniel teaches at conferences, churches, universities, and seminaries throughout the nations. Daniel is the author of Bible 360°: Total Engagement with the Word of God. The Lord blessed Daniel and his wife, Levi, with two children, Samuel and Emmanuel. Emmanuel went home to be with the Lord in 2008 while they were ministering in Myanmar during the crisis relief effort after Cyclone Nargis. Eric and his family moved to Kansas City in 2004 to attend the Intro to IHOPKC internship. 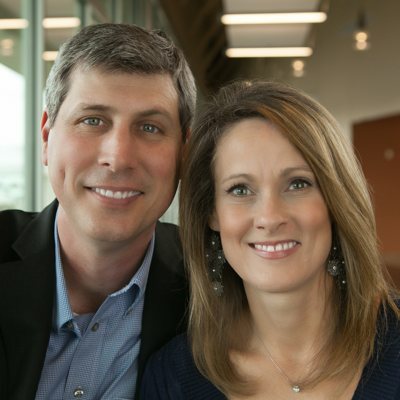 Afterward, Eric and his wife, Desta, joined staff as intercessory missionaries and have served in several capacities over the years. Eric’s unique combination of business and ministry experience has strengthened the missions base over the last decade. As chief financial officer, Eric gives oversight and leadership to the overall financial strategy, direction, and stewardship at IHOPKC. Eric and Desta have been married for 26 years and have four children, Zion, Zoe, Zeke, and Zack. Misty helped start the International House of Prayer and has been a worship leader and songwriter here ever since. She serves on the senior leadership team. Misty’s hunger for reality and encounter with Jesus fuels her worship leading, songwriting, and preaching. 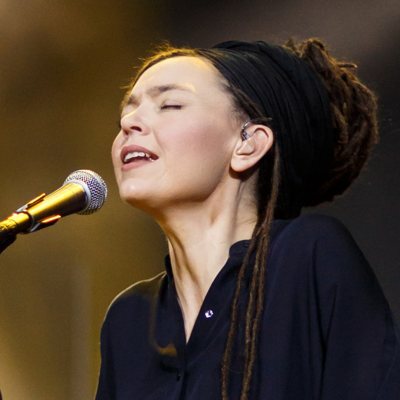 Through the work of the Holy Spirit, her music has impacted thousands. Misty desires that her worship would bring people into the place of encounter with the heart of the Lord. Her passion is to see singers and songwriters step into their role as forerunners who have a message concerning God’s personality and the return of His Son. 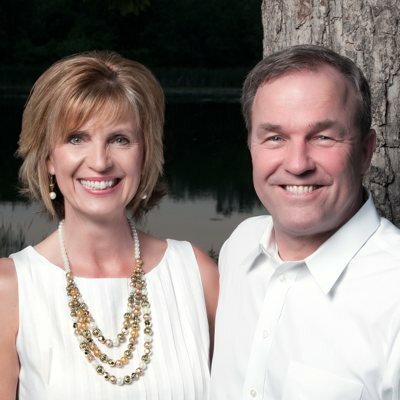 For over three decades, Lenny and Tracy La Guardia have devoted their lives locally and internationally to equipping, empowering, and mobilizing young people, parents, and leaders with biblical truths and relevant strategies for ministering to children and youth today. 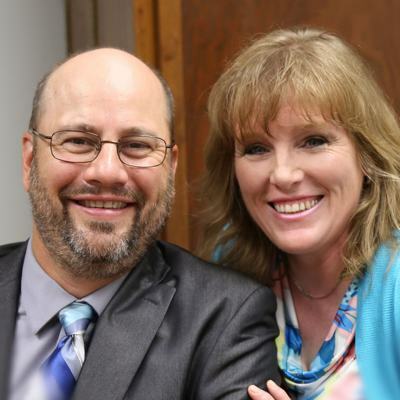 Lenny and Tracy are the executive directors of the Children’s Equipping Center (CEC) at the International House of Prayer of Kansas City, where they lead a missionary staff that equips children from all over the world. Currently, the CEC provides over 130 hours a week of children’s services. Lenny also serves as the senior vice president of IHOPKC’s Ministries and Justice Divisions, giving oversight to vital ministries that mobilize the values and priorities of the IHOPKC Missions Base in Kansas City and abroad. Lenny started the Grandview, Missouri, Police Chaplains in 2007 and currently serves as a police chaplain. Lenny and Tracy have been married for 38 years and have five children: Leonard, Leatha, Andrea, Adrienne, and Shontavion. Originally from central Illinois, John moved to Kansas City with his family in June 2013 to join IHOPKC. He pastored a Vineyard church from 1988 to 1996, and then worked as a management consultant for 18 years, mainly in accounting. At IHOPKC and Forerunner Church, John serves as executive director of Community Life, overseeing the friendship groups and pastoral support ministry. John and his wife, Fran, have six adult children. 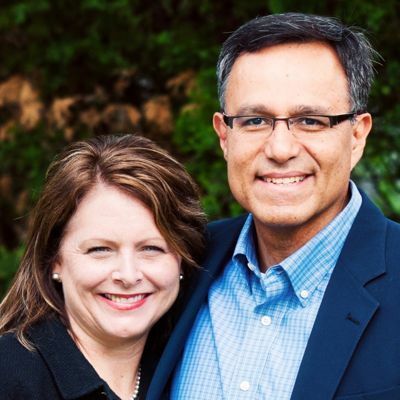 Luis and Jill have served together in ministry throughout their 31 years of marriage. For 18 years, they were on staff at Young Life, a Christian outreach to high school students. 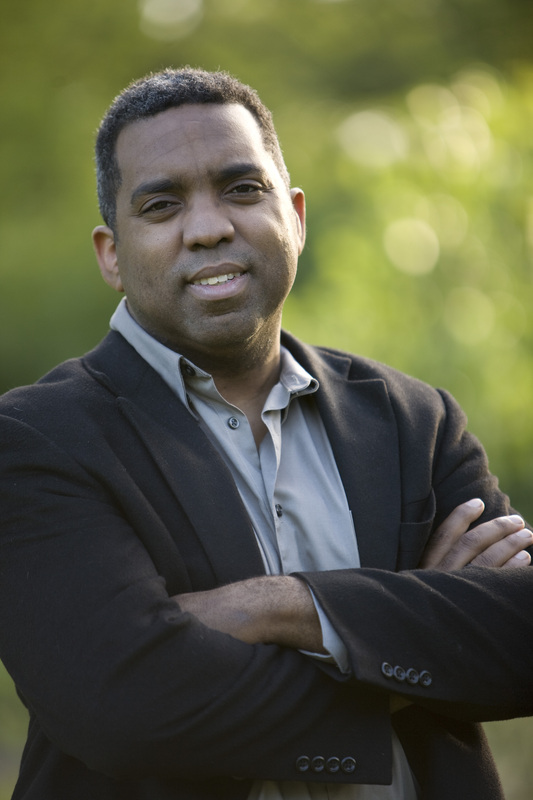 Luis was the lead pastor of a church in Charlottesville, Virginia, from 2001 to 2004, before joining the IHOPKC senior leadership team in 2005. 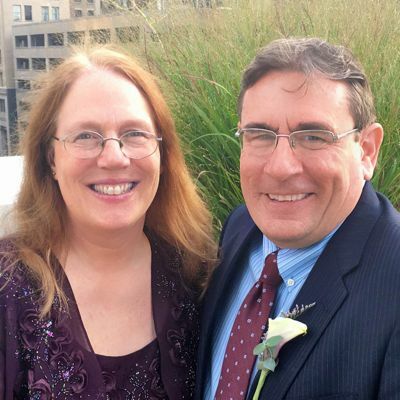 Luis and Jill currently serve as intercessory missionaries, contending in prayer for righteousness and justice in all sectors of society, primarily the Church, the government, and Israel. 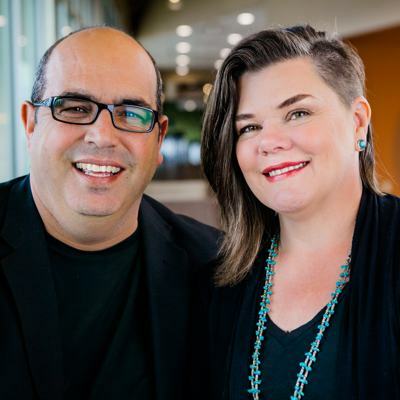 Both Luis and Jill served on the board of the Zoe Foundation, resourcing adoptions as a positive alternative to abortion. They also served with Lou Engle and TheCall during two stadium solemn assemblies in 2008. In 2011, Luis was the director of The Response, a national solemn assembly modeled after Joel 2, which was initiated by Governor Perry of Texas. Luis and Jill live in Kansas City, Missouri, and have two adult daughters, Alex and Samantha. 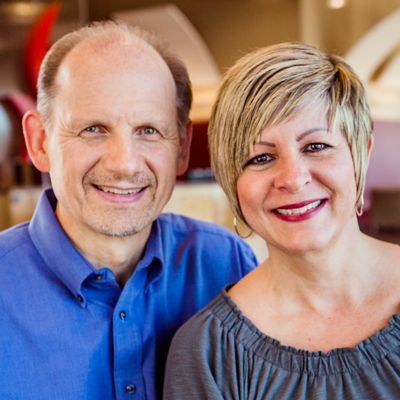 Marci Sorge is the senior ministry advisor at IHOPKC. After pastoring for 13 years with her husband, Bob, in upstate New York, she moved to Kansas City with her family in 1999, and has been with IHOPKC from its inception. She is a “spiritual mom” who is especially gifted at helping people find their best role in the Body of Christ. Most notably, however, she is grandmother to six of the most amazing grandchildren in the world.